I am a native Oregonian, born in Portland on June 6, 1951. 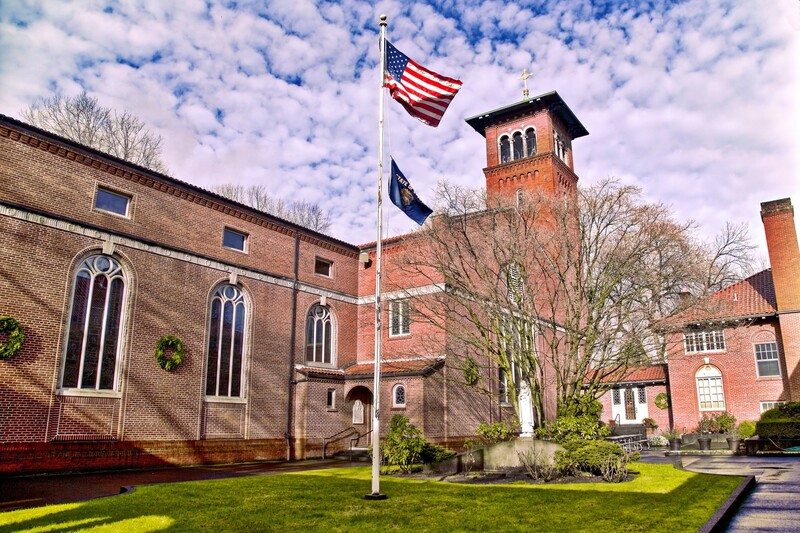 I attended high school and college at Mount Angel Seminary (1965-1973). I studied theology at the Gregorian University in Rome (1973-1977; 1979-1980), and I studied Canon Law at The Catholic University of America (1983-1985). 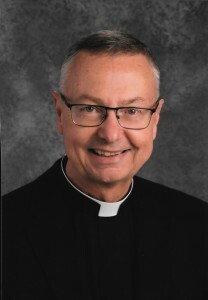 I was ordained a priest in 1977, and I am currently pastor of St. Mary's Cathedral in Portland, Oregon.